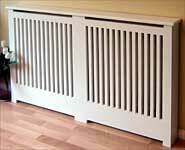 Beautiful radiator enclosures made to measure in styles to transform your home Delivered to your door ready assembled and painted if you choose. 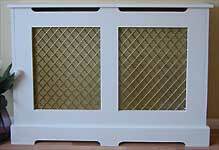 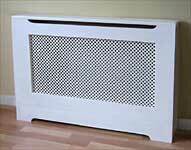 Choose from modern and traditional styles with an extensive choice of radiator grilles. 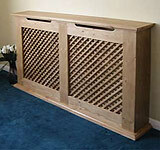 Bespoke cover designs also available. 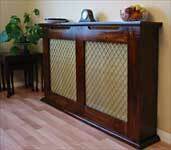 Full painting and finishing service. 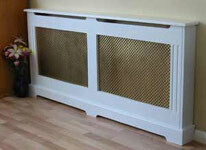 We specialise in MDF and pine radiator cabinets built to a high standard. 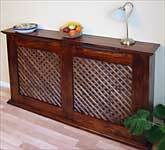 As a manufacturer, we can customise our designs or create bespoke cabinets to suit your decor and environment.